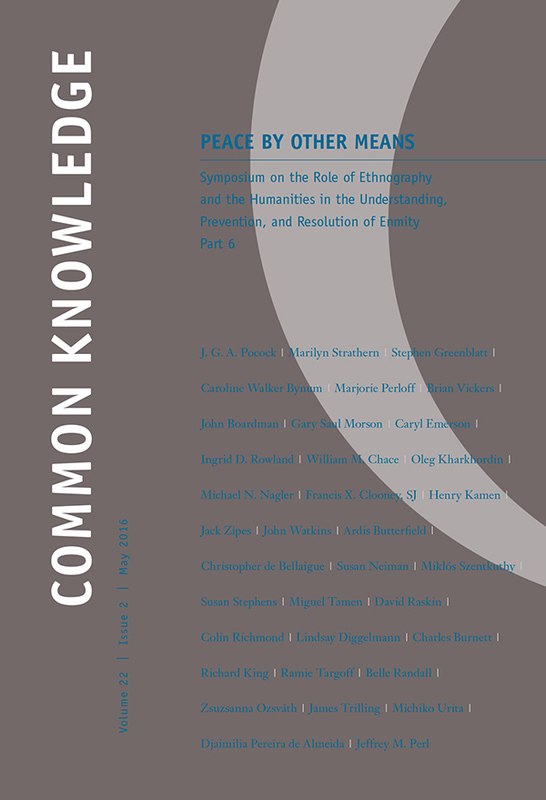 This is the sixth volume of Common Knowledge's "Peace by Other Means: Symposium on the Role of Ethnography and the Humanities in the Understanding, Prevention, and Resolution of Enmity." 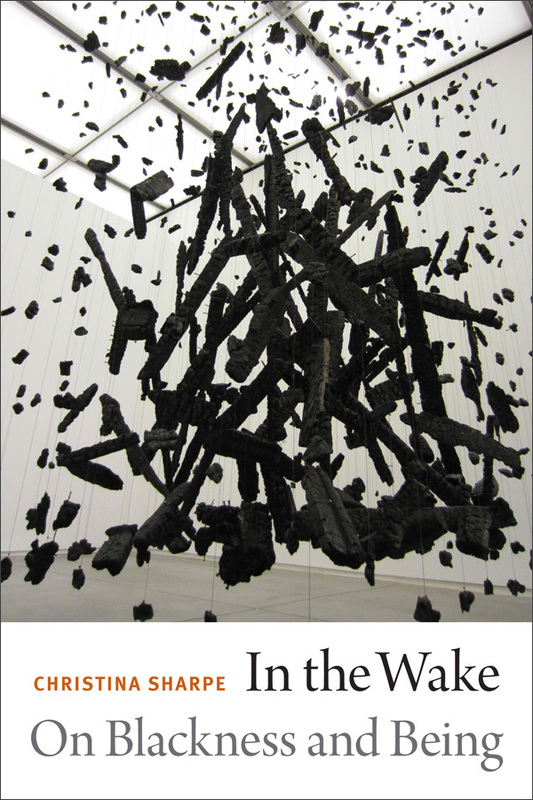 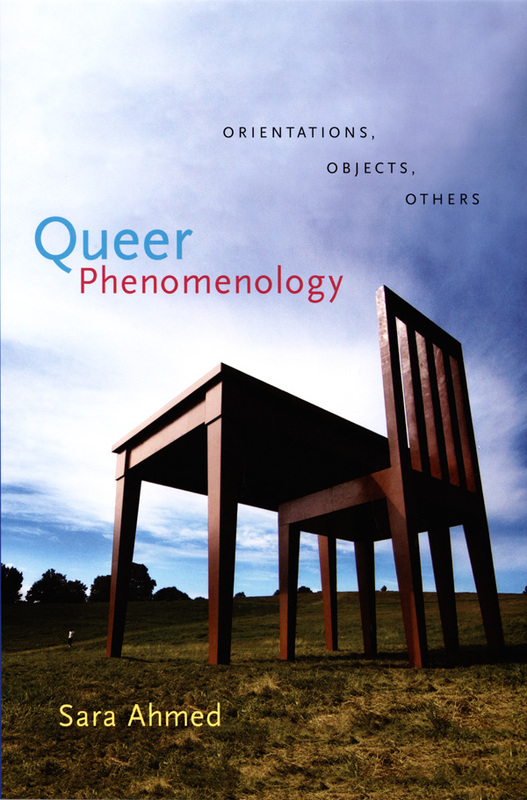 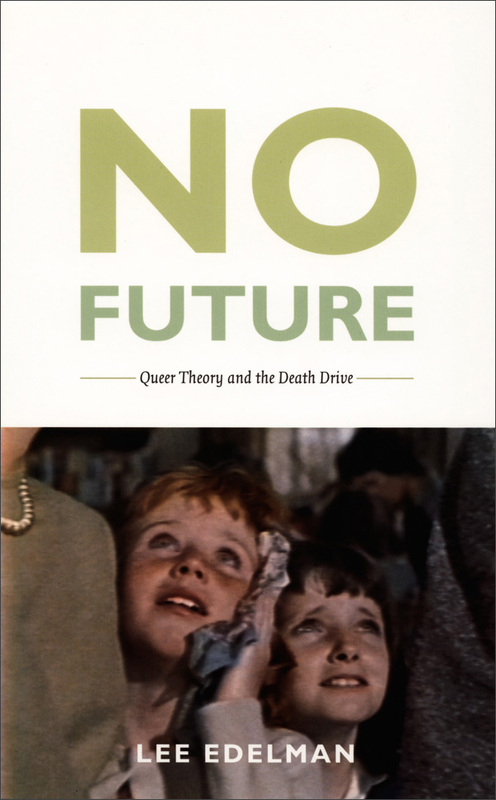 This edition features essays by Michiko Urita, Michael N. Nagler, Gary Saul Morson, Oleg Kharkhordin, Lindsay Diggelmann, John Watkins, Jack Zipes, and James Trilling. 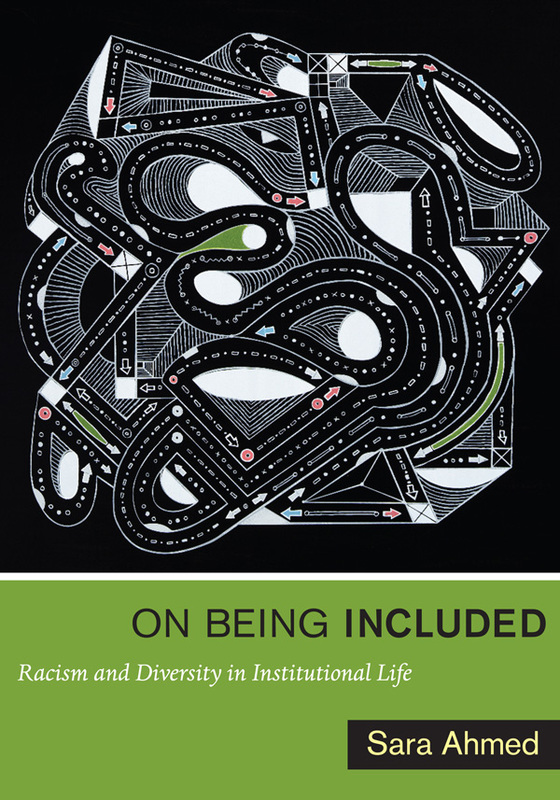 View the table of contents for Common Knowledge 22:2, "Peace by Other Means: Symposium on the Role of Ethnography and the Humanities in the Understanding, Prevention, and Resolution of Enmity Part 6," at the journal's online site.